Cook arrived in Halifax, Nova Scotia in 1758 as a competent but undistinguished warrant officer in Britain's Royal Navy. Over the next nine years he learned the complex skill of navigation and prepared many detailed maps of the coastline and key harbours. He left with the skills and reputation that made him an obvious choice to lead a voyage of exploration to the far side of the world. 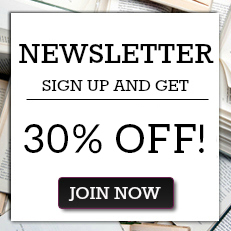 JERRY LOCKETT is an independent historian and editor. A two-time Atlantic Journalism Awards finalist, his work has appeared in New Scientist, BBC Wildlife Magazine, Geographical Magazine, Equinox, Cruising World, and Blue Water Sailing, among others. 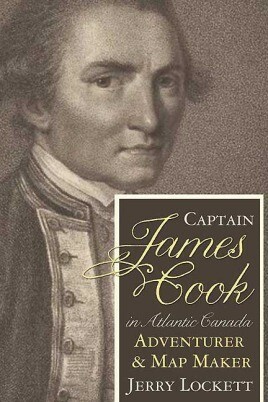 His first book, Captain James Cook in Atlantic Canada, won the Dartmouth Book Award in 2011 and was a finalist for the Margaret and John Savage First Book Award. An experienced sailor and yachtmaster, he spent five years as a charter yacht captain in the Caribbean and now lives and sails in Halifax, Nova Scotia.